What can we plant this year? I feel fresh, alive, new! 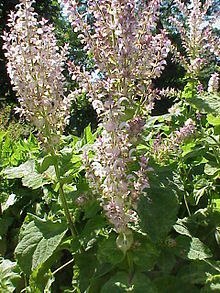 Clary Sage is relaxing and uplifting, good for new times and newly found energy, great for giving you an alive, vibrant feeling after the long dreary months of winter. Drop the oil in the palm of your hand and inhale or diffuse into the air. Take ten and inhale the aroma. Almost instantly, your mood will lift. Mix the essential oil into 1 tbsp base oil and massage stomach area gently. There are some great reasons to dilute your essential oils but first a few definitions. Carrier oil= a vegetable oil used to dilute essential oils before applying. They help “carry” the essential oils deeper into the skin. These include coconut, almond, jojoba, grapeseed, olive oil, etc. Each oil has different attributes and shelf life. The most shelf-stable carrier oil is coconut oil. We use Fractionated Coconut Oil (FCO) from doTERRA in which they separate (or “fractionate”) the fatty acids from the triglycerides so that it never gets hard. It has many wonderful benefits including an indefinite shelf life, odorless and colorless, does not stain clothing, absorbs quickly and easily, is not greasy, does not clog pores and is wonderful for skin. Virgin coconut oil also has its own wonderful benefits for the skin and body. The primary benefit of Fractionated Coconut oil exists when premixing diluted oils in a roller bottle because it won’t harden and render the roller useless, and is less messy to apply. Using a carrier oil aids absorption.Without a carrier oil, a larger percentage of the essential oil evaporates in the air. This means adding a carrier oils gets MORE oils into the skin! This means you spend less and get more benefit than using an oil neat. Less is more. With essential oils using ” less, more often” is more effective than “more, less often”. 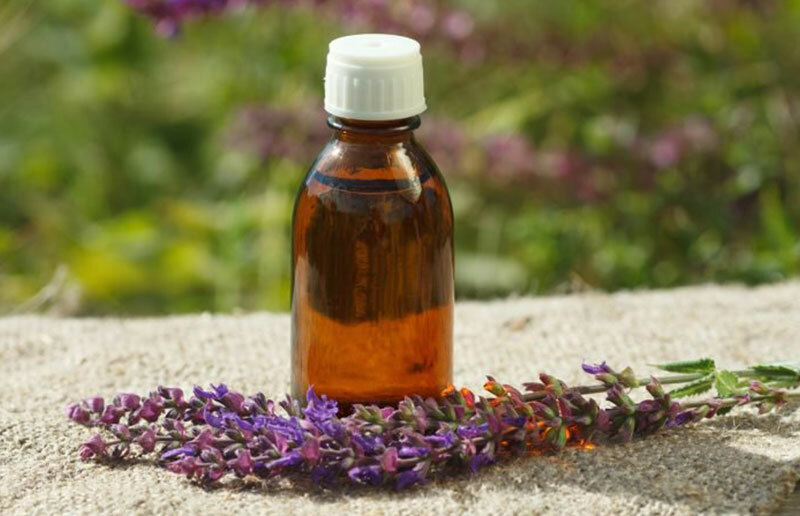 Using your high quality essential oils diluted in a roller bottle or small bowl every 15 minutes is more advantageous than using oils neat every few hours. Diluting the oils makes using “less, more often” easier to do. Diluting protects the skinfrom irritation and sensitization. Every person is different and repeated undiluted use in one area can lead to sensitization (red, irritated, painful skin reaction) which can be life-long. This is especially a risk with the more sensitive such as the very young or the elderly. We want to use oils our whole lives so diluting makes it friendly for our skin. 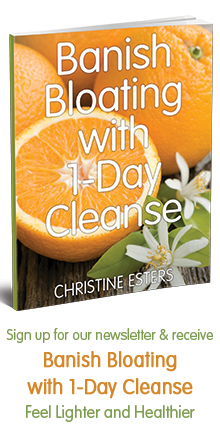 Diluting makes your oils go further.For large areas like the stomach, chest, back, etc. using a carrier oils enables you to use 1-2 drops at a time but still cover the area needed. The oils we use are so pure and potent that they are still incredibly effective diluted. This means you can save money and still have great results! How much should we dilute? Diluting is not a matter of “right” or “wrong”. The more you get to know each oil the easier it is to know what to do in each situation. I use oils undiluted for different situations for myself, or if I don’t have carrier oil available, but most of the time I dilute for the reasons listed above. Here are some general guidelines that thousands of people on our team have found effective and helpful. Kids are smaller so they need less. Diluting also protects their sensitive skin.